Everyone knows that wedding is a precious event of life that comes once in a lifetime. A wedding is a joyful part of life and it also linked with great emotions which cannot be explained and may need to be seen to be believed. 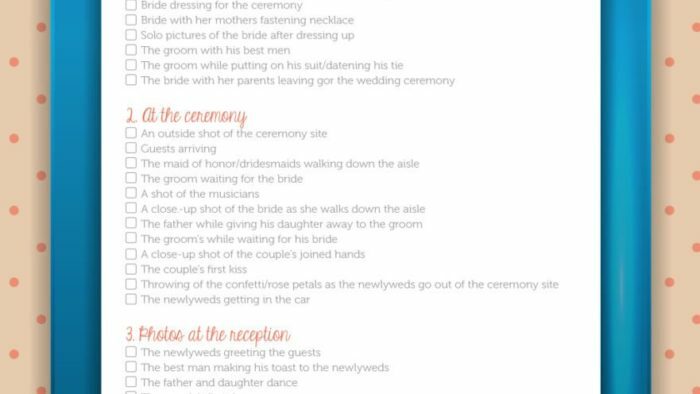 So everyone plans accordingly to have a memorable wedding. Most people do hire a wedding planner to have a wedding ceremony they can always remember. There are many wedding photographers available but to choose the best, completely depends upon our willingness to shop around. Just like the wedding planner, a wedding photographer is also a very important entity which should not be neglected. He or she is the only one who is going to capture all the best moments on the most important day of your life. 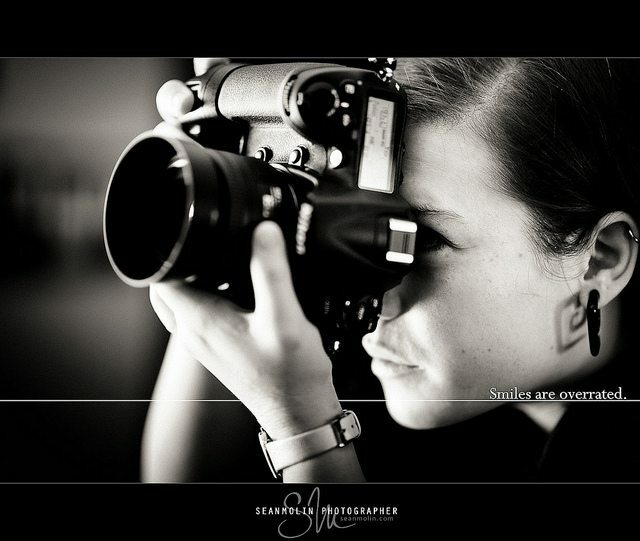 While hiring a wedding photographer, various factors are kept in mind. The one who is holding the responsibility of choosing the right wedding photographer must go through the photographer’s portfolio. The photographer must have good quality camera and past work. 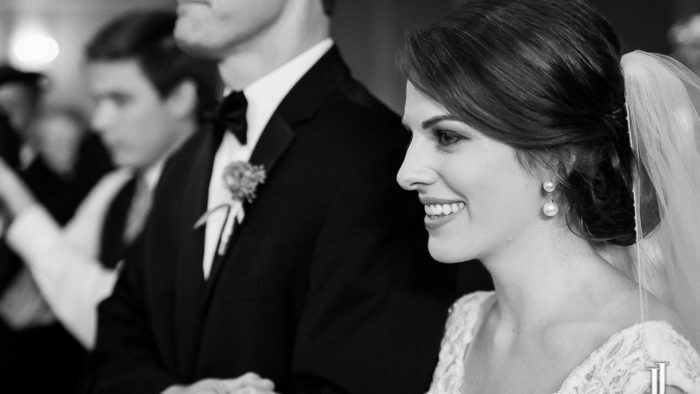 The notable fact about the photographer is his or her experience in taking photographs especially in weddings. It is important to analyze his work before hiring him for the wedding ceremony. One should choose a professional photographer. Every photographer has his own way of capturing photos and has fixed rates. 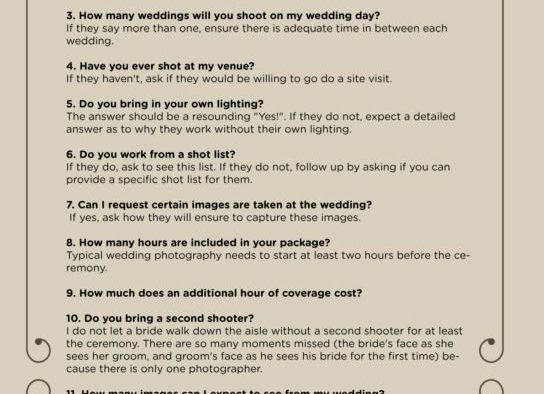 So it is better being flexible regarding a wedding photographer. If you want quality photos of the wedding ceremony then price should not be the constraint and you will want to hire the best. After choosing the photographer make sure to explain your needs for the photos so that they reflect a very good impression on the viewers, and you can capture the memories you want. When people see those photos one should clearly recollect those fun moments of the wedding day. The photographer should be informed that when he or she is taking the shots then each member who is present in that sacred ceremony must not get missed so that they become the part of that joyous moment forever. So before the arrival of wedding day, he or she should be called for the pre-wedding photography in which he has to take sample photos of the bride. It helps to know the person and will build a rapport between the photographer and wedding party so as to make him comfortable on the wedding day.